In an attempt to show how its much-anticipated Project Glass heads-up display will operate in real world environments, Google has released a mockup of the gadget fixed to prescription glasses, describing its plans for making it work with existing frames. 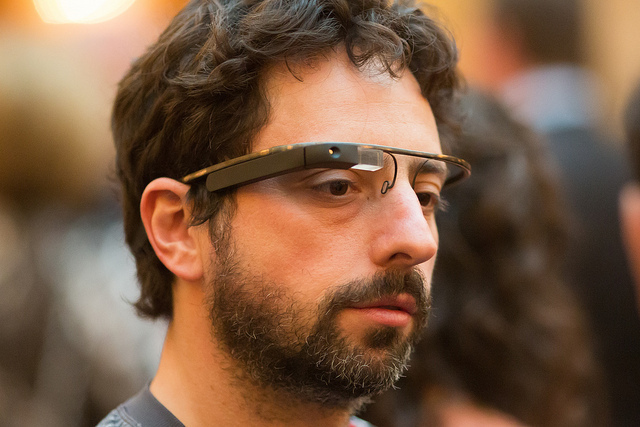 Google Senior Industrial Designer Isabelle Olsson — who uses the Google+ tagline ‘Project Glass’ in her Google+ profile — teased the image, noting that much of the early feedback on the project were questions on whether it would be extensible and operate if its users already wore with prescription glasses. We ideally want Project Glass to work for everyone, and we’re experimenting with designs that are meant to be extendable to different types of frames. 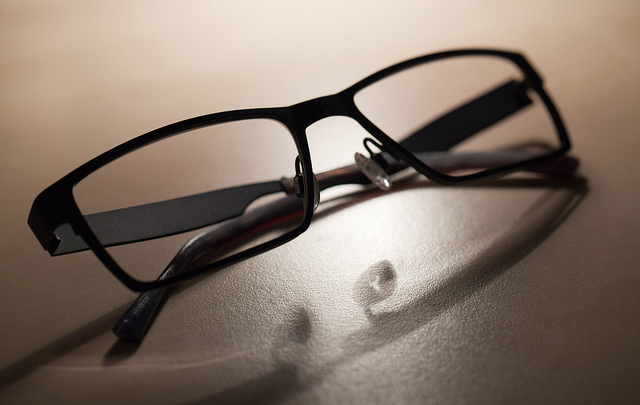 Many of our team members wear glasses, too, so it’s definitely something we’re thinking about. Here’s an early mock-up to show how the device might work with prescription glasses. Please keep the feedback coming. 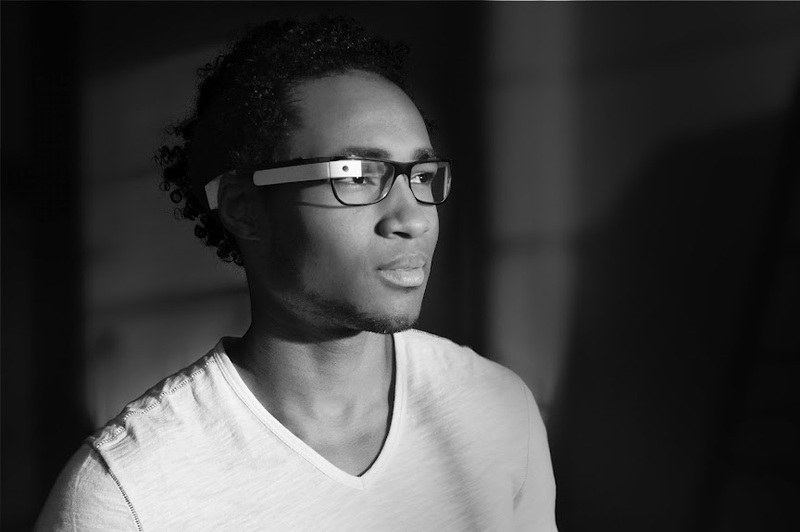 Granted it’s a mockup, but Google is taking into account that many potential Project Glass users will already sport some form of eyewear and need a way to be able to fix them to their existing frames. The image demonstrates how this could be achieved, making sure that it doesn’t over-encumber the wearer’s face. This doesn’t mean that it will be the final design, nor does it guarantee that Project Glass will be developed to fit and work with frames in the future. It points out that Google is looking at providing such a feature, at least in the development stages. We think technology should work for you—to be there when you need it and get out of your way when you don’t. We started Project Glass to build this kind of technology, one that helps you explore and share your world, putting you back in the moment. Many believe that Google could unveil prototypes at its annual Google I/O event on June 27, giving us the first proper look at the glasses in the wild. We will be there, sharing with you anything we find at the developer conference.